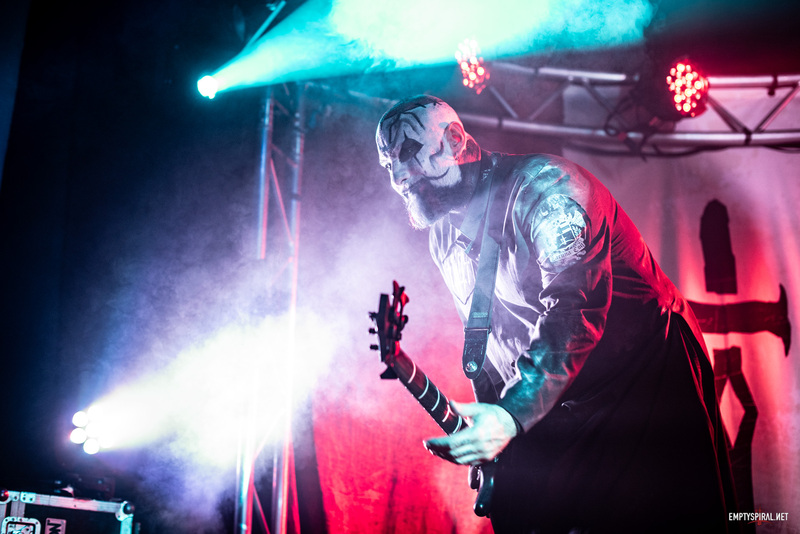 Ben of metalreviews.com has interviewed Lacuna Coil guitarist Cristiano Migliore. In the interview Chris talks about the success of Karmacode, the European and American music scenes, and much more. Lacuna Coil’s single ‘Enjoy the Silence’ will premier in the US on July 11th when the single is to be played on commercial radio. Additionally, the video for the single will premier on Fuse and MTV2 throughout the week. Lacuna Coil’s ‘HeavenÕs A Lie’ will be used on a summer TV spot nationally in the US, for promotion of the CBS channel TV show called ÒCriminal MindsÓ, starting from this week. Lacuna Coil appear in the Golden Gods Special article in the August 2006 issue of the UK Metal Hammer Magazine. There are a number of photos taken from the annual awards, held on June 12th at Koko in London, as well as a short interwiew with Andrea and Cristina. Aditionally Cristina appears on the front cover of the magazine, anf the video for Lacuna Coil’s ‘Our Truth’ appears on the accompanying DVD. Metal Hammer magazine is available now. The Lacuna Coil interview from Outburn Magazine has been added today. In the extensive interview Andrea Ferro and Cristina Scabbia talk about Karmacoda; it’s inspiration and and song writing, as well as touring, their rising fame, and more.